Once you enter the world of art the possibilities are endless. 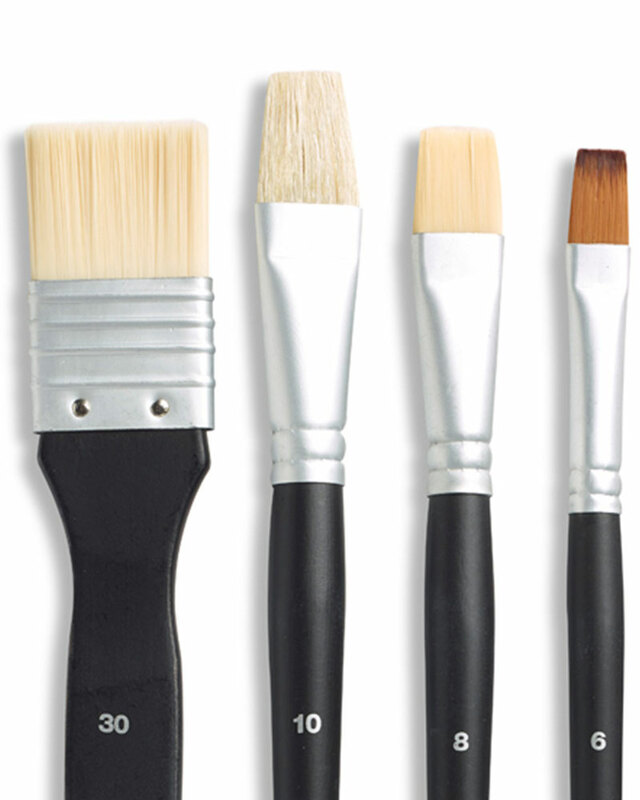 Picking up your paint brush and loading up your palette goes far beyond painting blank, white pages. With a crafty eye and skilled fingers, you can let your inspiration soar and your inventiveness flourish by discovering ways to enlighten your life through colours, shapes, designs and visions. 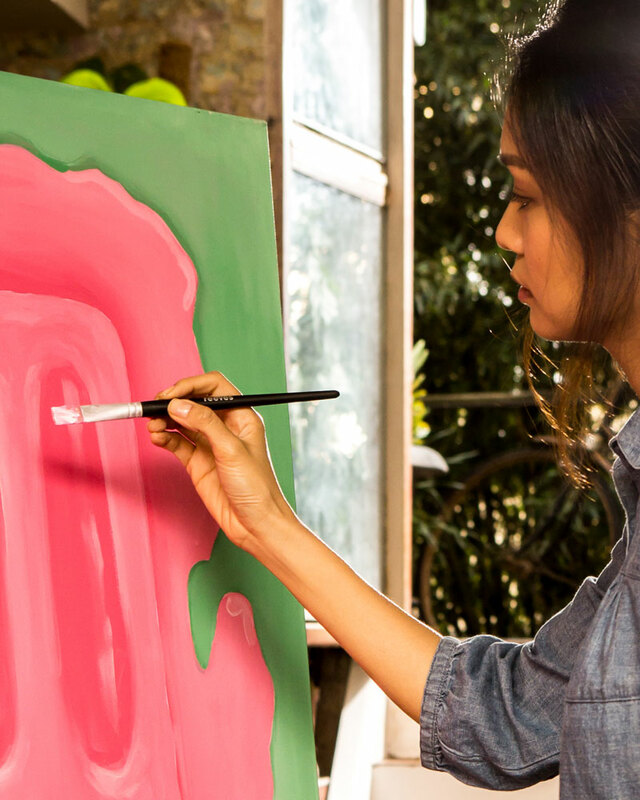 Take art to the next level by bringing it home, and by this, we mean transforming your home with your talents. Make your home or workspace your own with your personal arty touches. A great way to do this is with oil pastels. 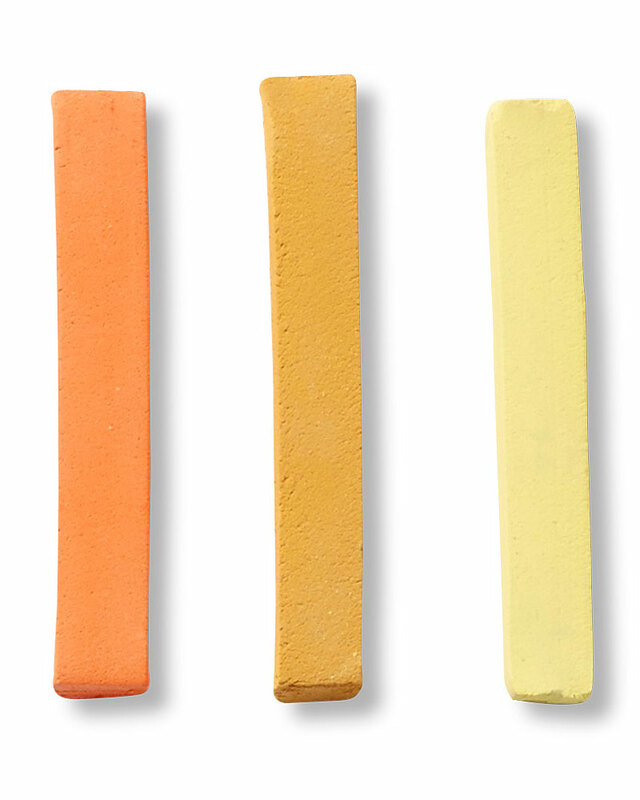 These creativity sticks are a wonderful way to bring your visions to life through colours and creativity. Follow our simple guide for oil pastel techniques for making your own wall art and discover how to make any space an extraordinary exhibition of your work. There are numerous ways you can transform a blank wall into something spectacular with your individual flair being the essence of inspiration. DIY décor is a great way to spruce up any space on the cheap as well as making it look exactly how you desire. When it comes to choosing a surface, your choices are wide, ranging from canvas or glass to even wood. Time to get your creative streak fired up, so get your Reeves oil pastels together and get ready to make some show stopping masterpieces. A classic choice, painting on canvas with oil pastels is a fun and common choice to make wonderful art. With canvas you can opt for any subjectou desire. Show off your mastered skills by filling your wall with beautiful landscapes or still life, or, if you want to jazz up your room with some modern vibes, fill a Reeves canvas, or several, with some eccentric abstract art. A great idea for bringing a boring wall to life with canvas is to use various canvases in a variety of sizes and make a whimsy collage that will make your room pop with a myriad of shapes and colours. 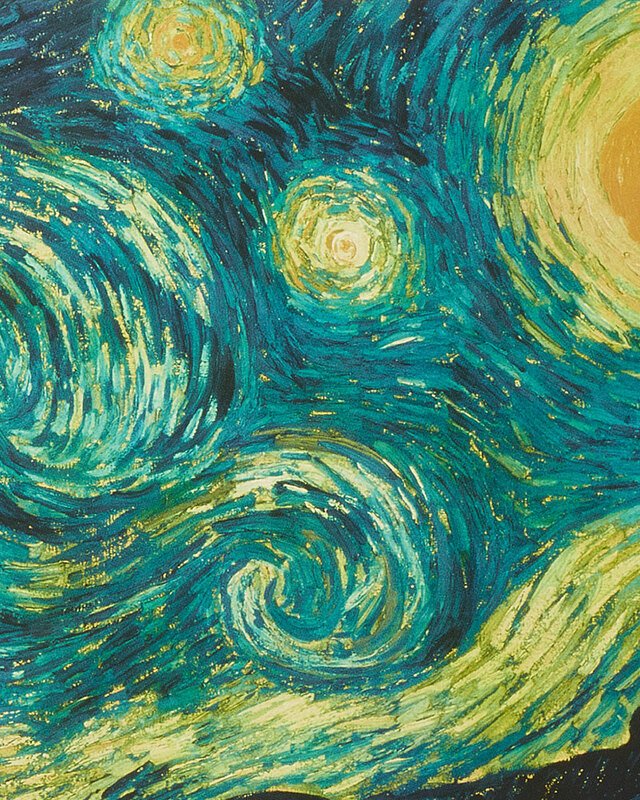 When using oil pastels with canvas you can practice or pick up some techniques such as stippling, using small dots to make up an object or pattern, or feathering, a wonderful effect for making tones gradually develop from light to dark, just like magic. With feathering, you apply the oil pastels in a linear fashion followed by overlapping the lines to create a solid appearance that is striking and eye-catching. For some, using wood may not spring to mind as choice for wall art, but that’s the beauty of crafting, you can turn almost anything into a masterpiece. Wood is a great subject and can look remarkable once mounted on a wall. Believe it or not, oil pastels work beautifully when partnered with wood. It is recommended to prime the wood with gesso before starting your art attack and you’re ready to go. Simply visit your local hardware shop for planks of wood or if you’re a nature bug and happen to be near the beach and lucky enough to stumble upon some driftwood, you can create some amazing pieces with that. Showing off your oil pastel techniques on wood is the ultimate way to create unique art for your home or workspace. Opt for modern, rustic designs with sharp lines and soft colours or stir things up with a map of your favourite place, some travel inspiration or a destination that is close to your heart. An original idea for using oil pastels with wood is to gather a few equal sized pieces and use your Reeves oil pastels to create designs on each piece that when put together make up one complete image. This inventive arty method, once mounted on your wall, with slight spaces in between each piece will marvel as a dazzling work of art that will be the envy of all your friends. Reeves oil pastels partner perfectly with glass. Therefore, spicing up a bare wall with a jazzed-up mirror or some whimsy window art is an excellent way to bring some sparkle to a room lacking shimmer. Pop down to your local second-hand shop and pick up an old mirror to restore and revitalise through a medley of oil pastel techniques and colour. This can also be done to spruce up a window. By painting a window, you can let luminescent colours shine through your room to create a sanctuary of hues and tints. 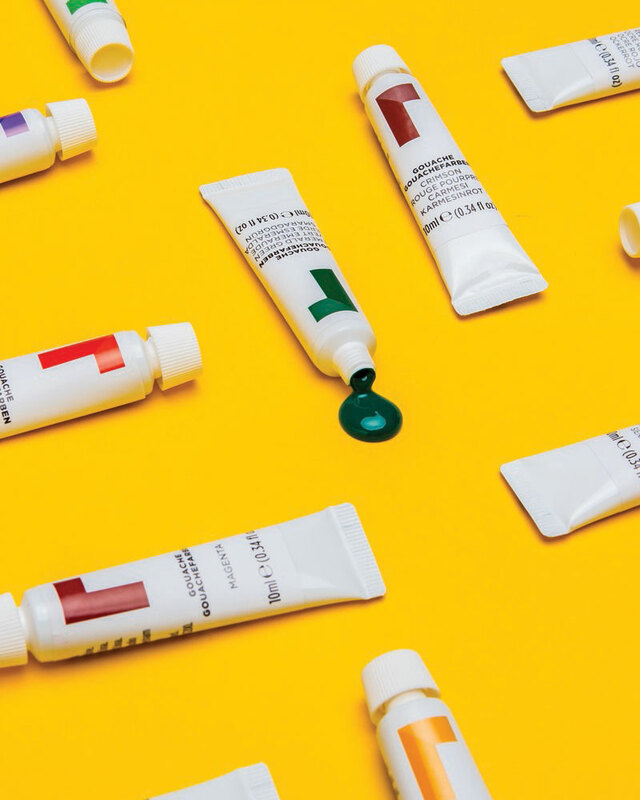 When applying oil pastels to windows or mirrors, a great technique is colour blocking. This commonly used method involves taking colours that are opposites of one another and pairing them together to make intricate and harmonising combinations. A beautiful medley of counterparts uniting to make the perfect team. Let your imagination take you wherever you desire when using oil pastels to make your own wall art. There is no better way to decorate your home than with your own visions and your own two hands. It is truly unique to you and your visions and inspiration and by dipping into your creative mind, your home is your gallery. Find your local Reeves retailer today and get your hands on a set of oil pastels to get started. A wall in need of some creativity!